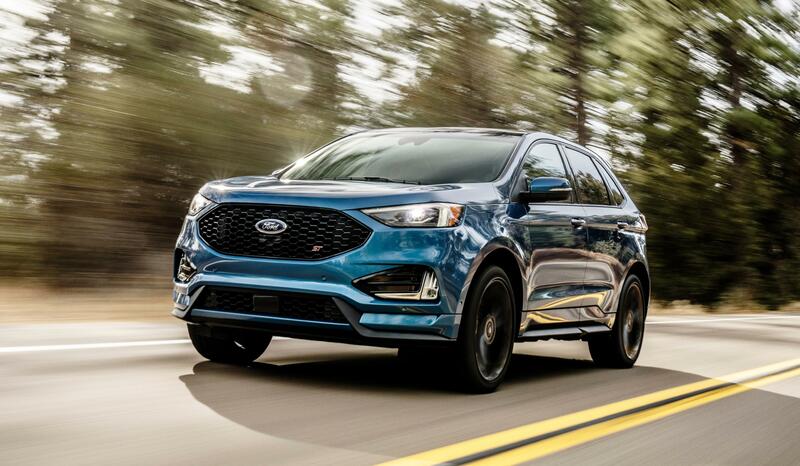 Ford Motor Company introduced the Ford Edge ST, Ford Ranger and Ford Mustang Bullitt at this year's North America International Auto show in Detroit. Ford (F - Get Report) quickly stole the first day of the Detroit Auto Show. Starting with the show-stopper, Ford released the Mustang Bullitt. It was highly rumored that this vehicle would greet visitors at this year's Detroit Auto Show. You might remember the Bullitt from the 1969 Steve McQueen movie, which featured a 1968 Ford Mustang. In fact, McQueen's granddaughter Molly McQueen was the one on stage Sunday night who introduced the new pony car. 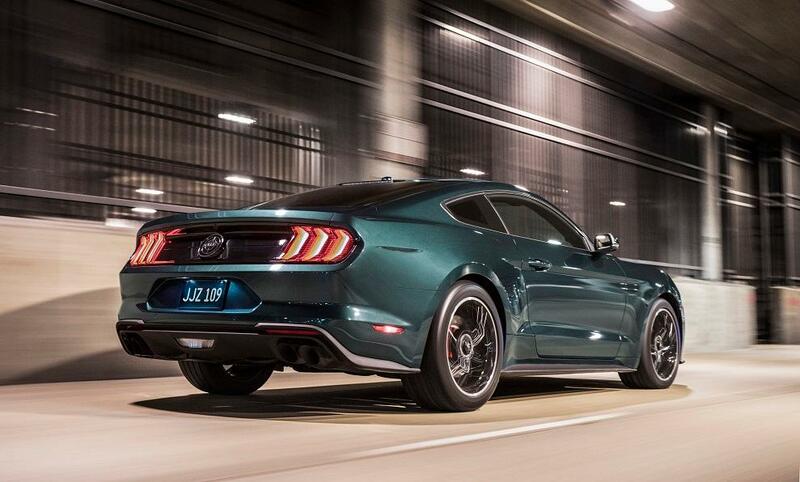 While the automaker did not immediately make the specs of the Bullitt available, McQueen did say it would be more powerful than a Ford Mustang GT. It will feature more than 475 horsepower when the limited-edition muscle car is released this summer. 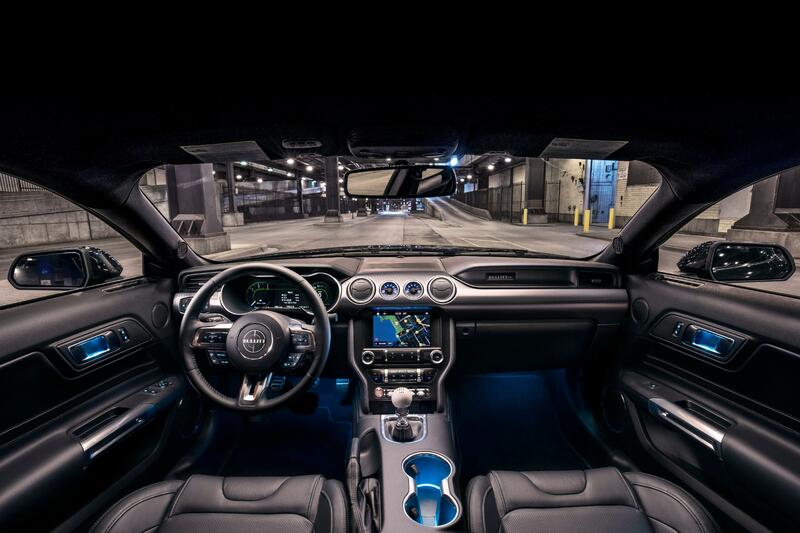 Available with only a manual transmission, the Mustang Bullitt features a throwback cue ball stick shift. With the "Bullitt" emblem emblazoned on the steering wheel, drivers and passengers alike won't mistake this for a regular Mustang. With a deep coat of dark highland green paint, the Bullitt Mustang was definitely the highlight of the Ford show. (For buyers, it is also available in shadow black). Ford kept the heat on rivals at the show. TheStreet got a close look at the four-door, orange Ford Ranger as it rolled onto the stage following. To be sure, the new Ranger looked far more epic than the previous generation that was discontinued in 2011. The automaker said they wanted a blend of capability and fuel efficiency. The fact it looks cool probably doesn't hurt, either. 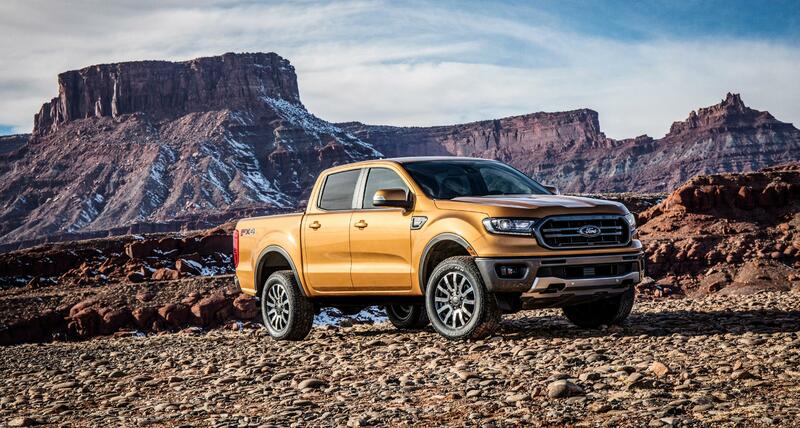 The Ranger will be available at dealerships in the first quarter of 2019. Ford says the Ranger has continued to sell strongly overseas, offering up hope its return to the U.S. will be well-received. Finally - and actually the first vehicle unveiled at the show - was the Ford Edge ST. Featuring 335 horsepower, Amazon (AMZN - Get Report) Alexa integration and paddle-shifting capability, the SUV surely made an impression. Paired with a test drive video featuring various Ford employees, we got the sense that driving the Edge ST was more than just practical - it looked like a fun time, too. While some were looking to see a Mustang GT500 revealed, our sense of the crowd was that Ford didn't disappoint. The new Bullitt is stunning, there's clearly a place for the Ranger in the hot pickup truck market and the Edge is a great play on a rising SUV trend that no executive we spoke to thought would fade any time soon. Now if Ford could just get its stock price going, perhaps 2018 will end on a high note for the auto giant.